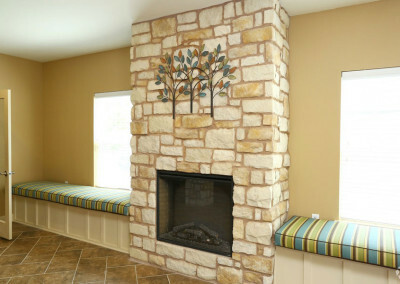 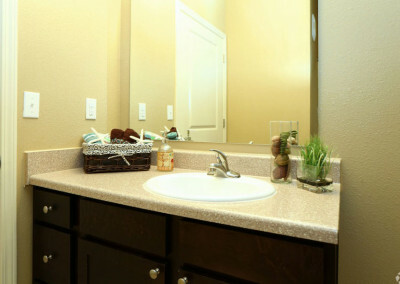 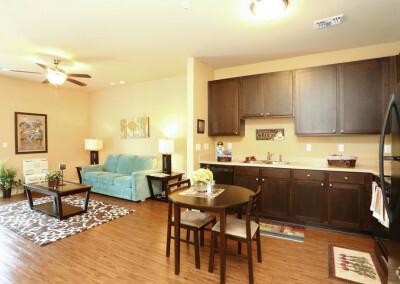 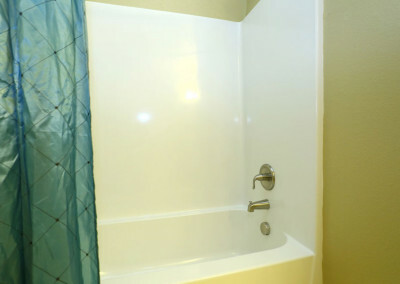 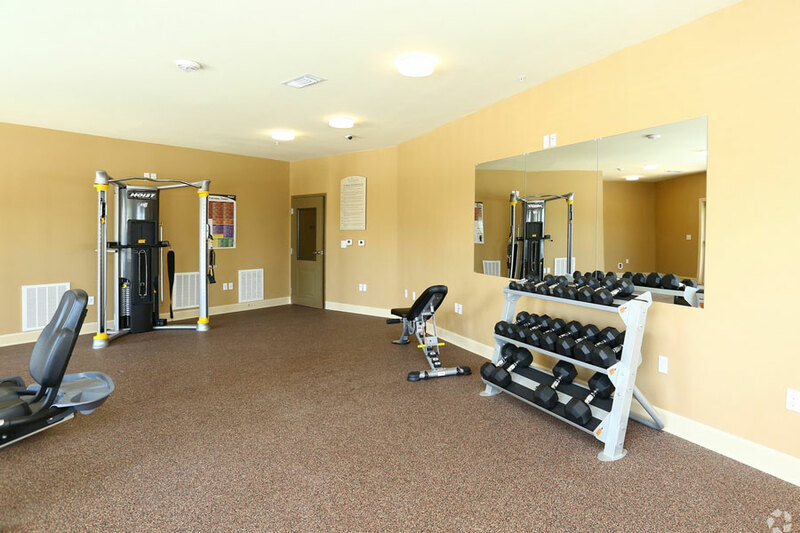 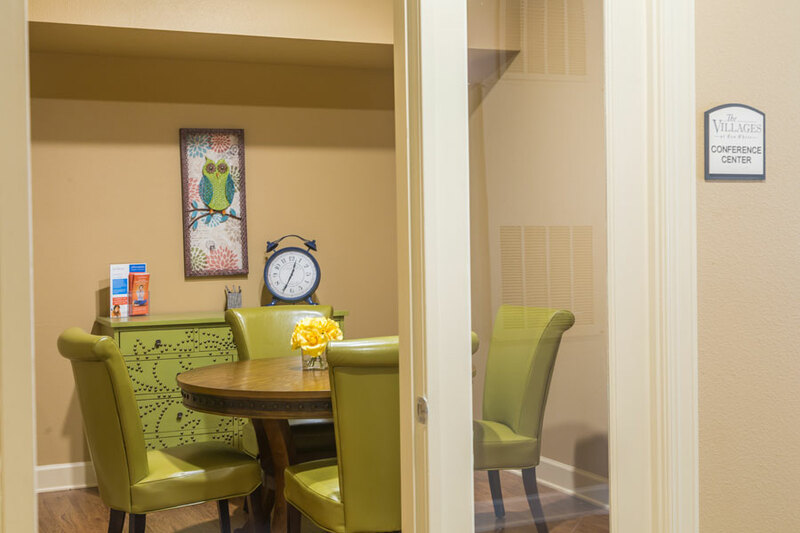 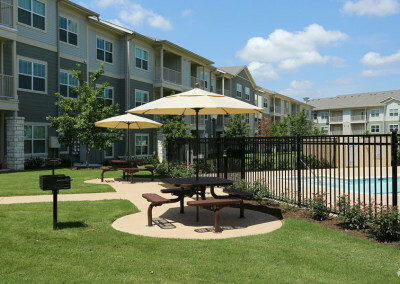 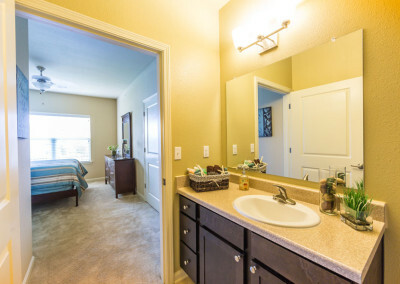 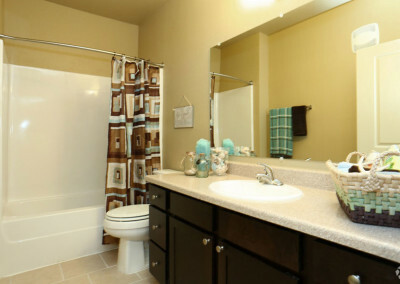 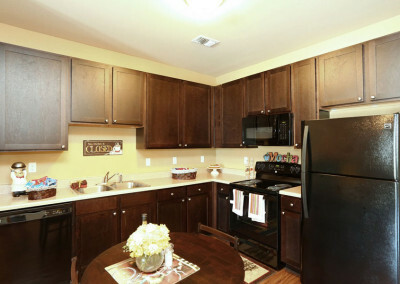 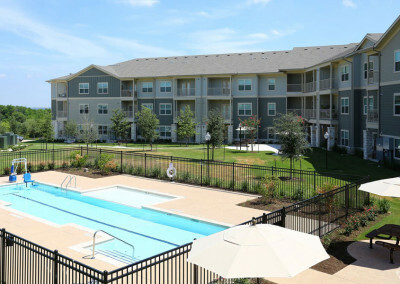 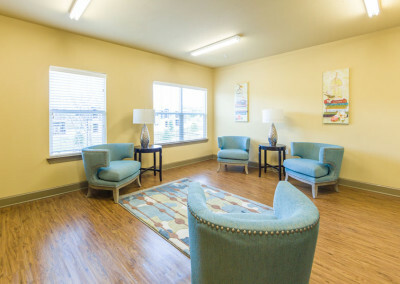 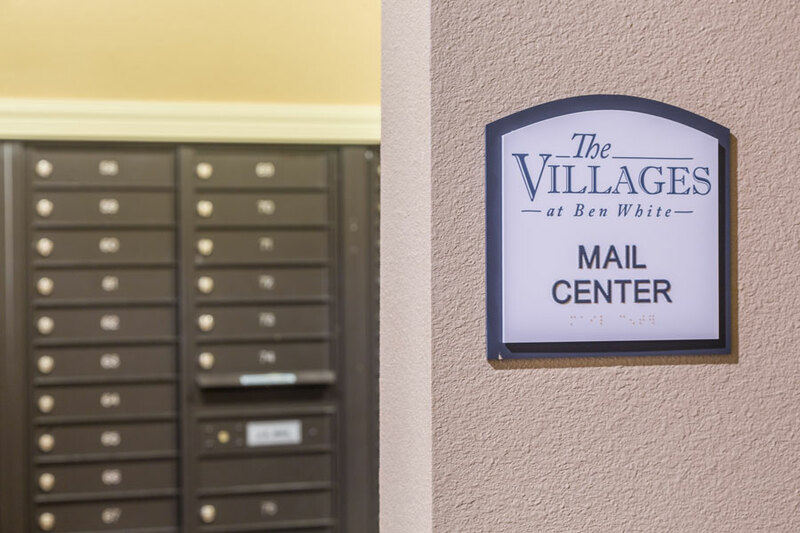 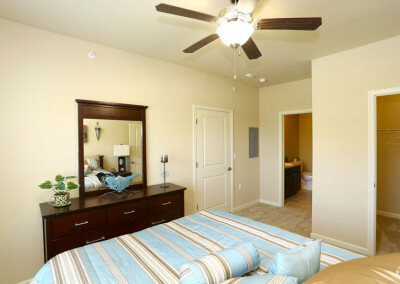 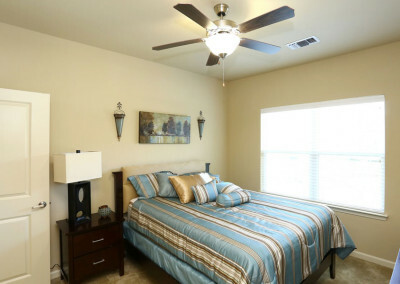 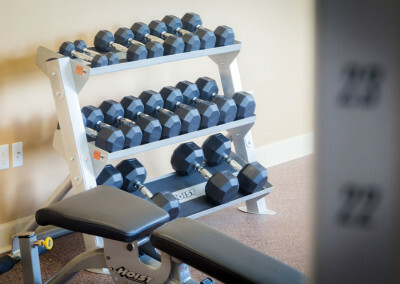 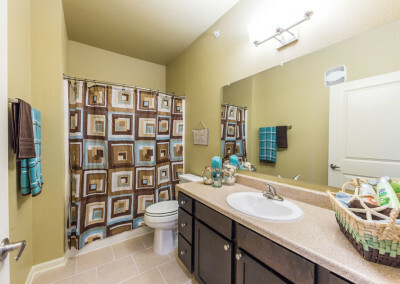 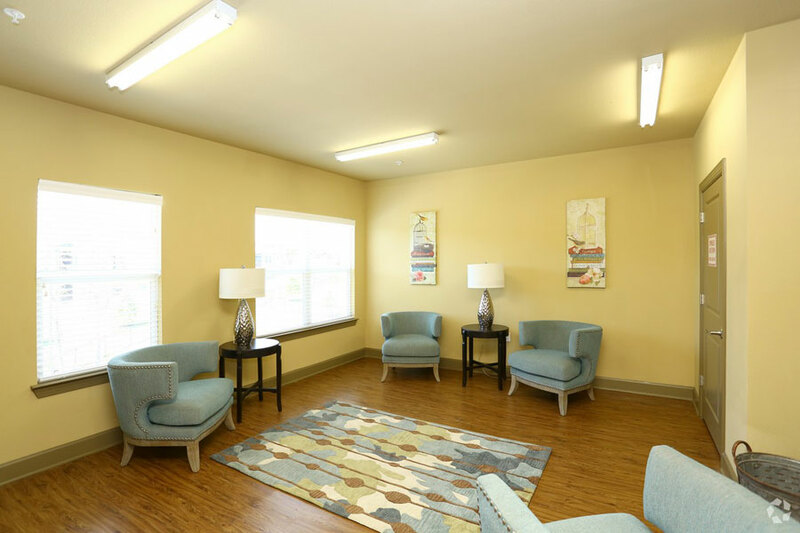 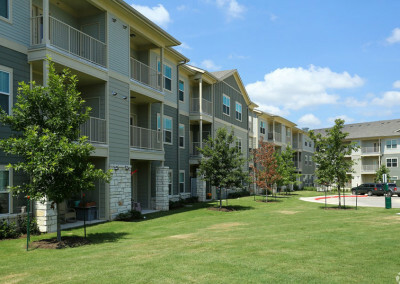 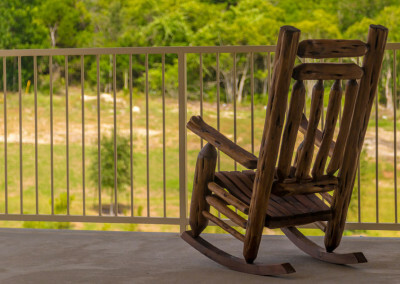 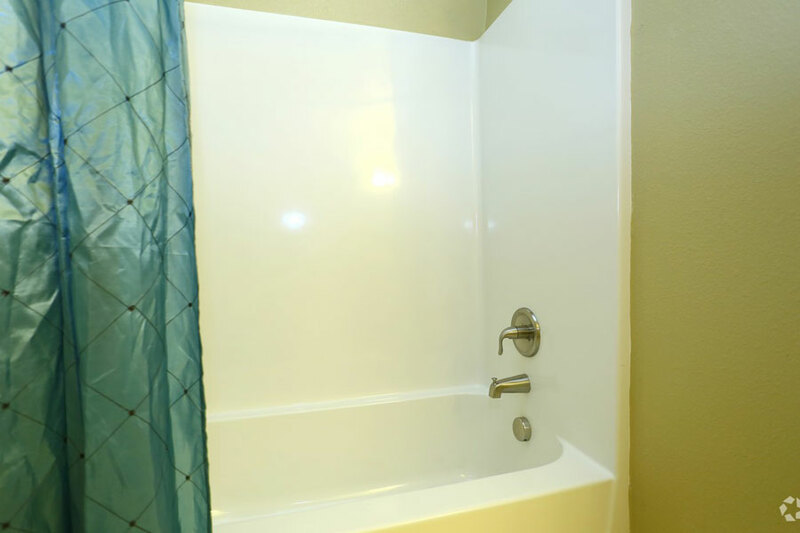 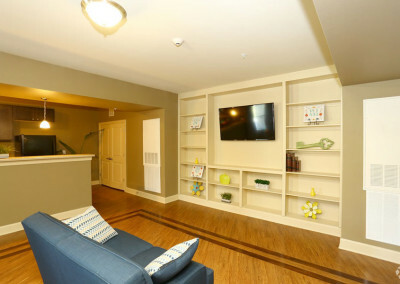 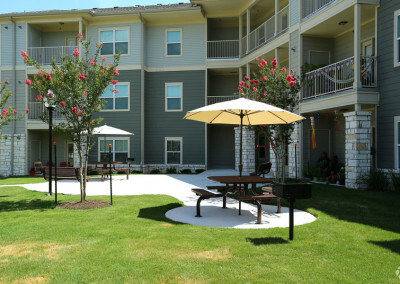 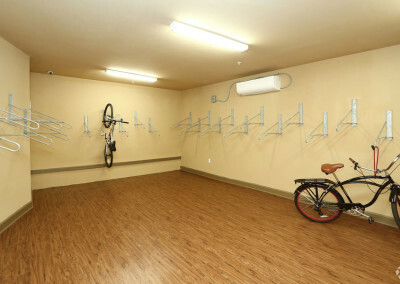 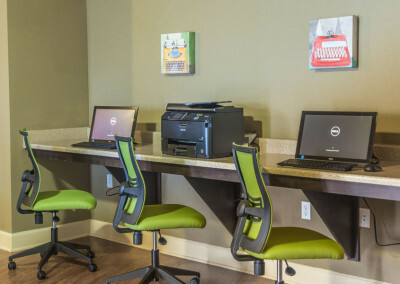 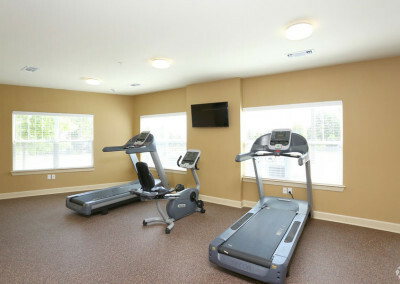 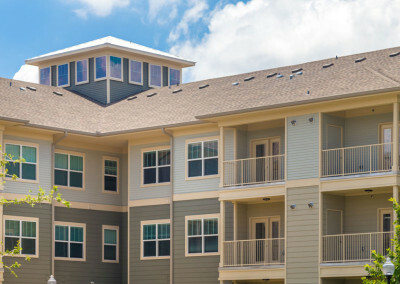 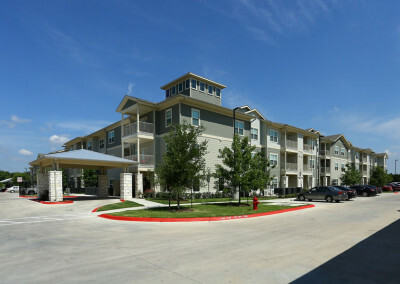 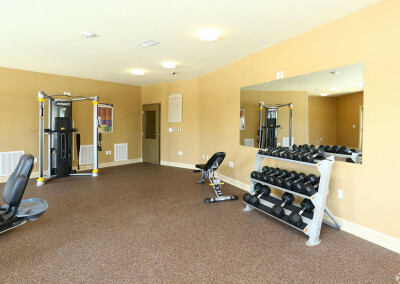 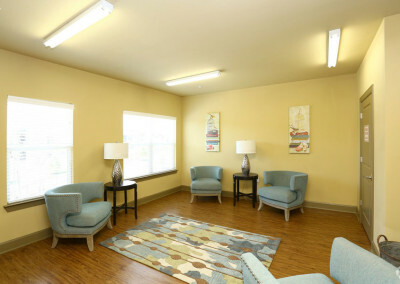 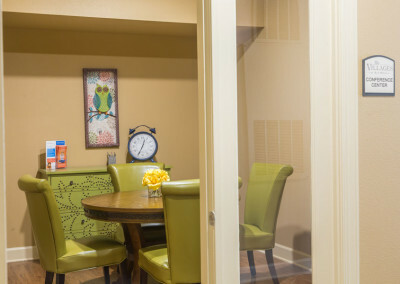 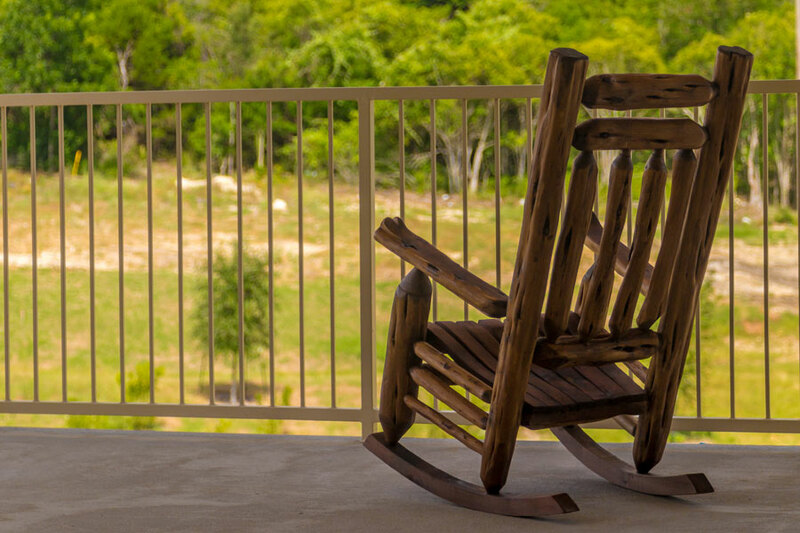 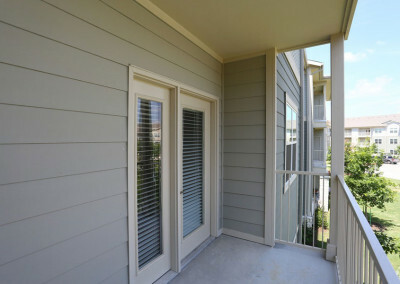 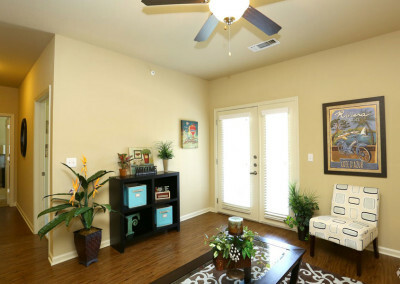 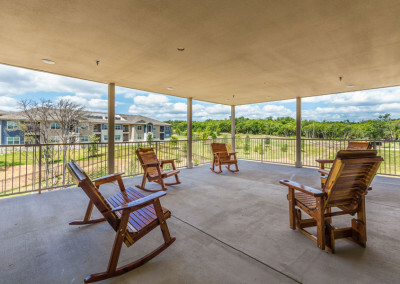 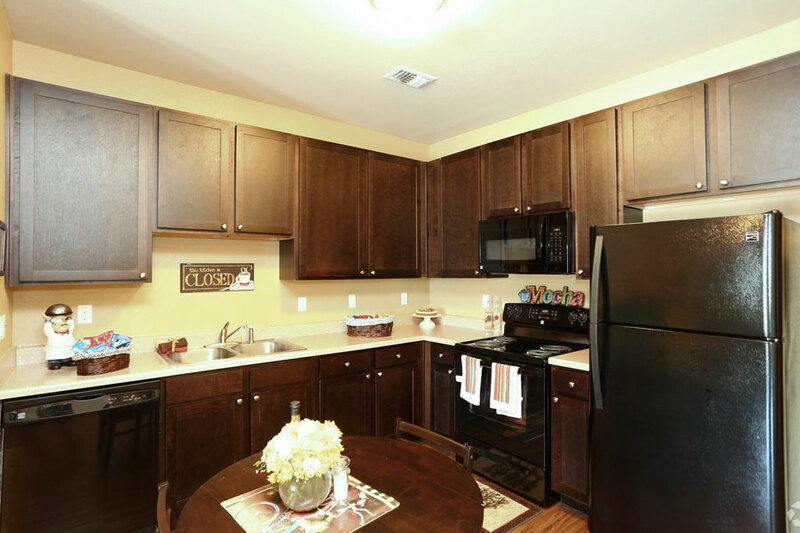 View photos of our retirement communities in Austin, TX at The Villages at Ben White. 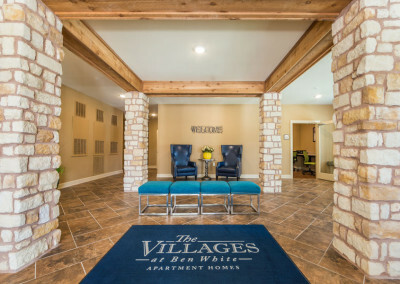 Our community stands above the rest from the moment you arrive home. 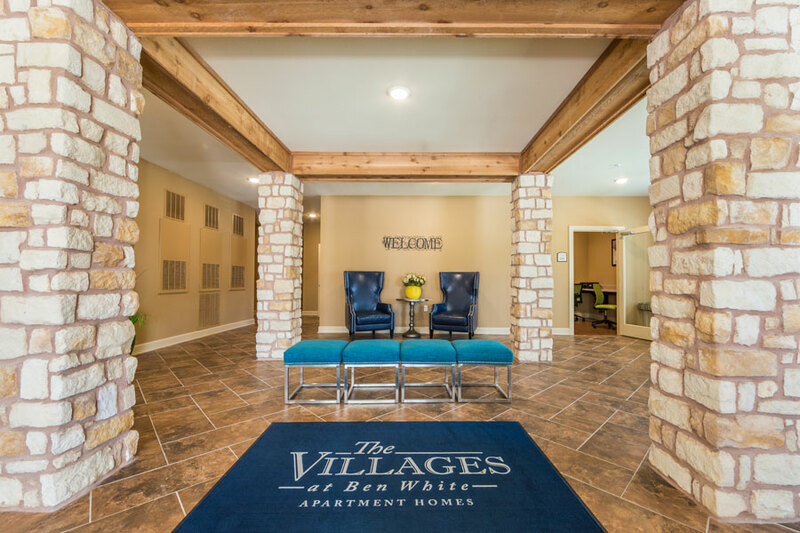 From our modern building exterior to our beautifully manicured landscape, the Villages at Ben White will definitely make an impression! 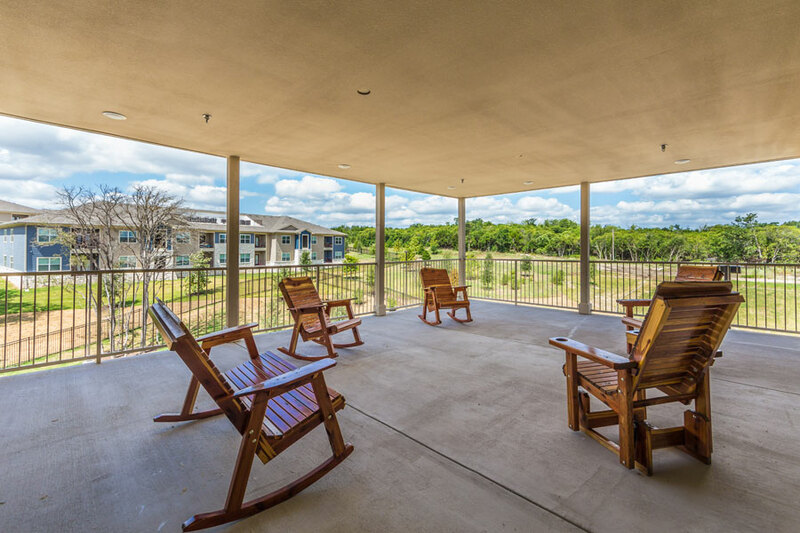 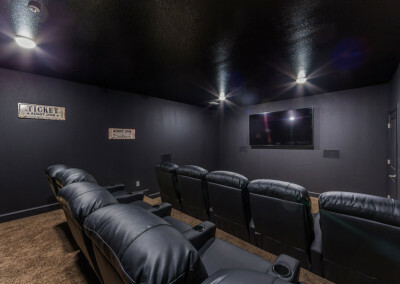 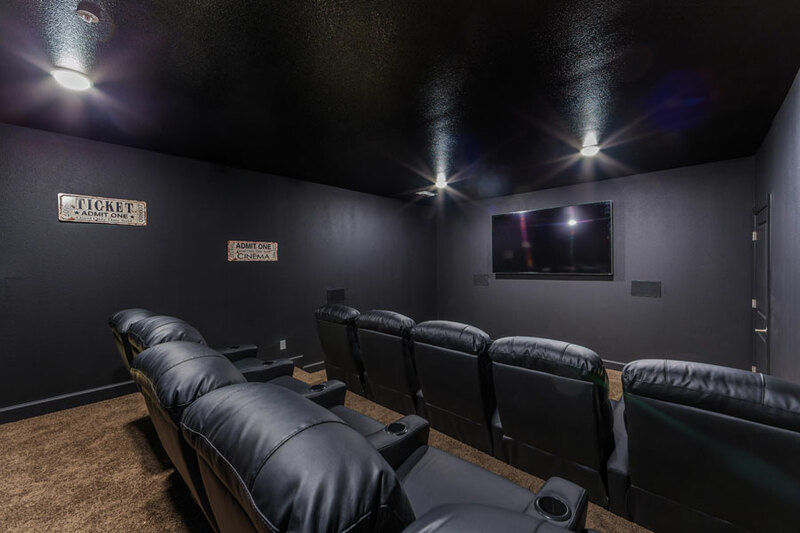 Imagine coming home to this lovely community where you and friends or family can relax after a long day at the outdoor swimming pool or have a barbecue cookout at our outdoor patio area complete with barbecue grills. 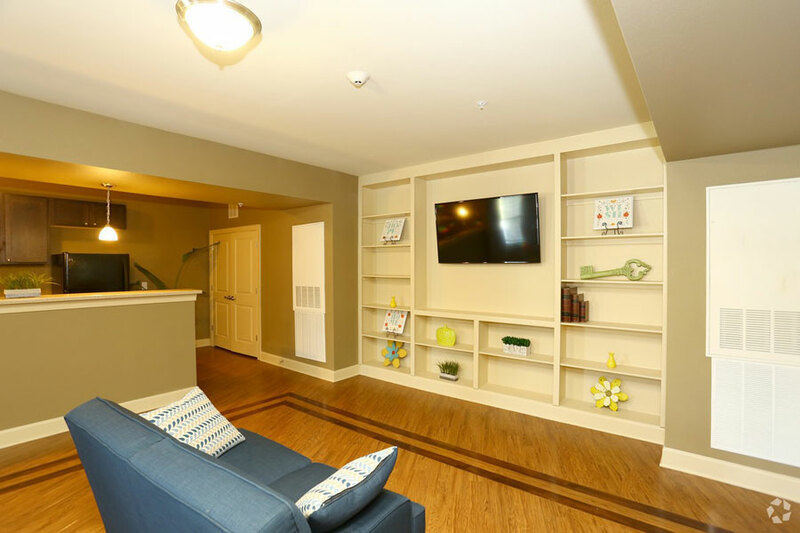 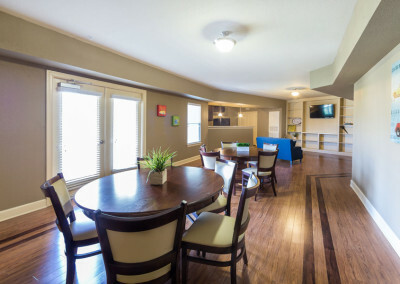 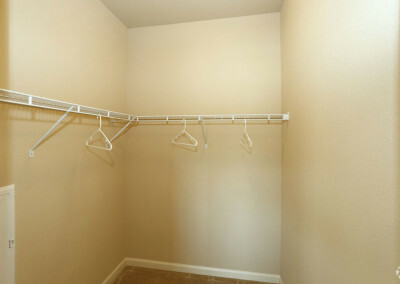 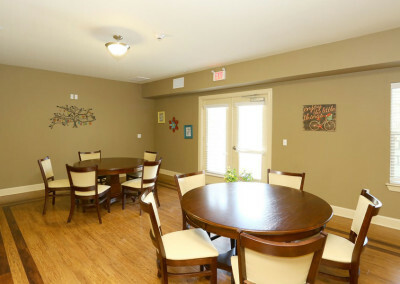 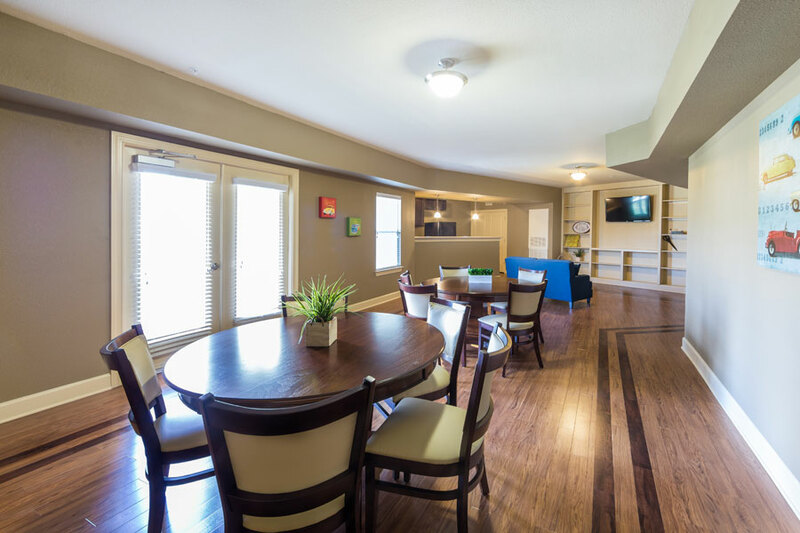 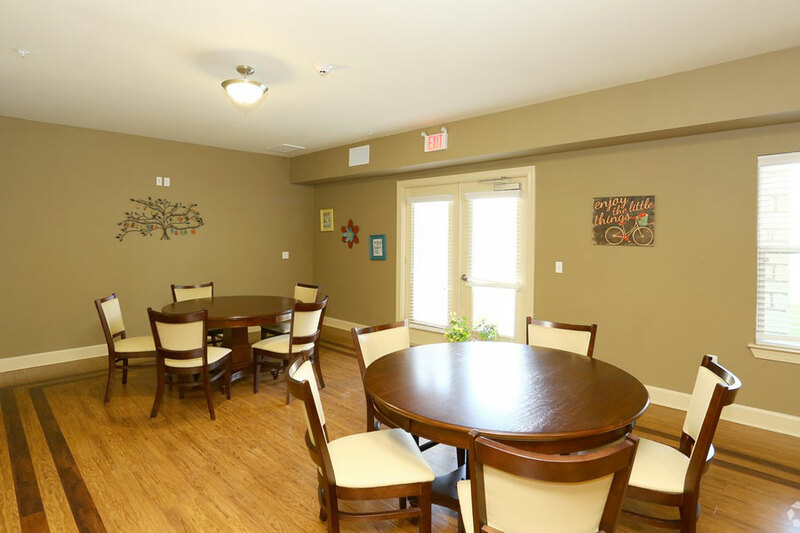 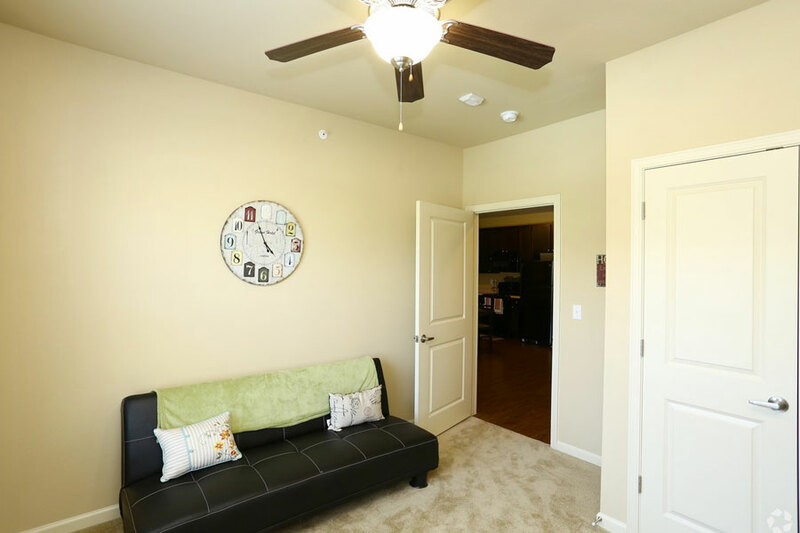 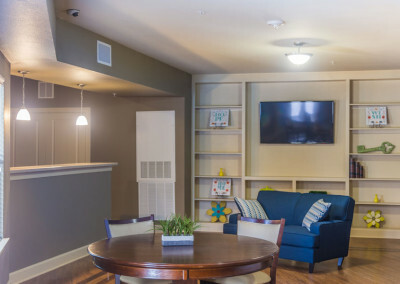 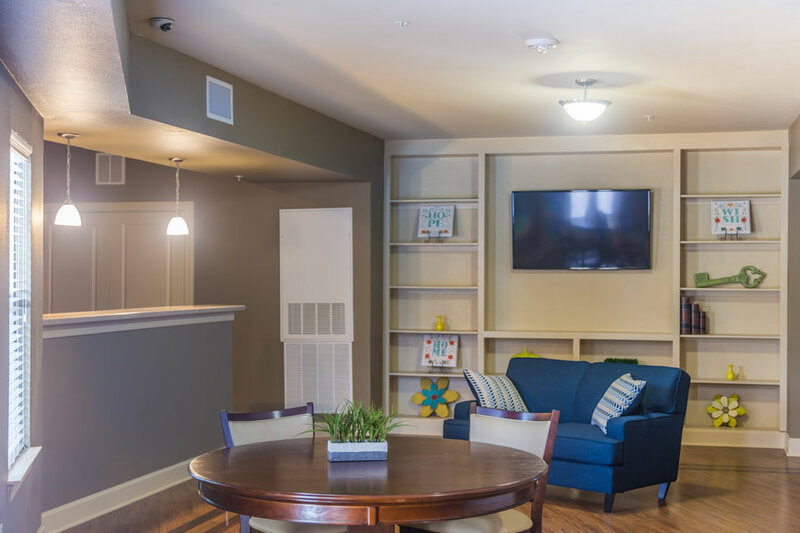 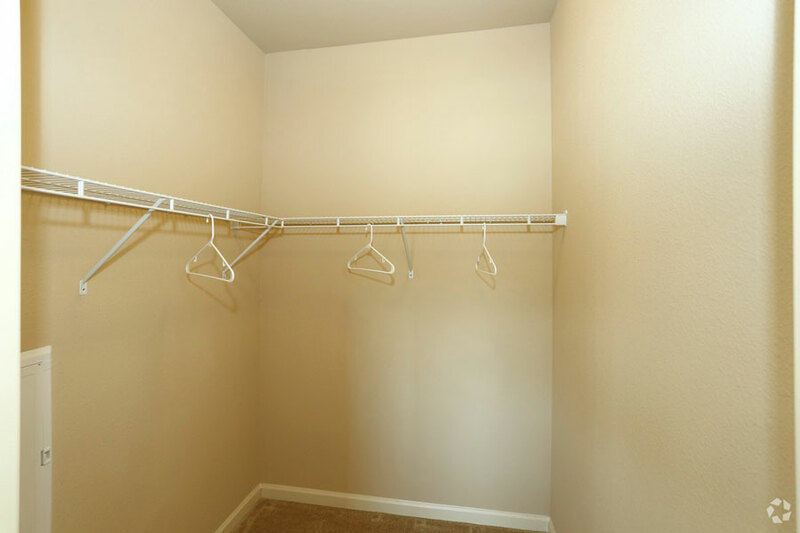 Each senior living apartment includes modern updates, like carpeted bedrooms and hardwood floors in living areas, modern kitchens with energy efficient appliances, and private balconies and patios. 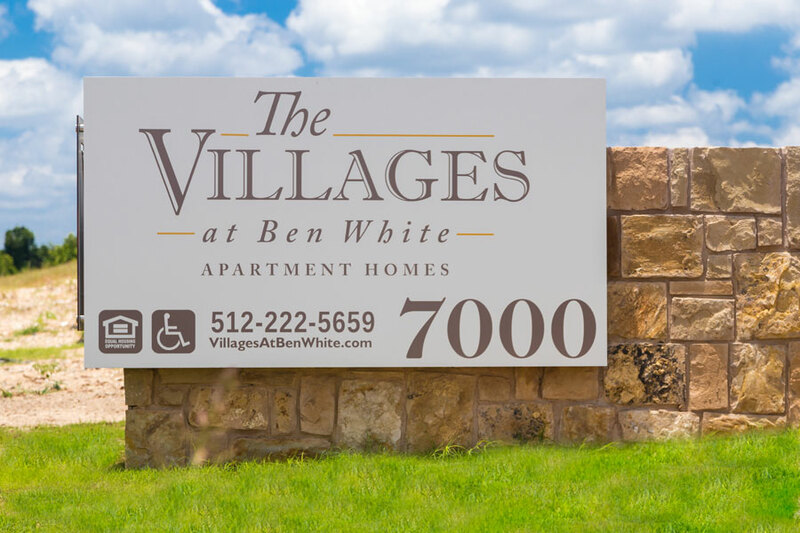 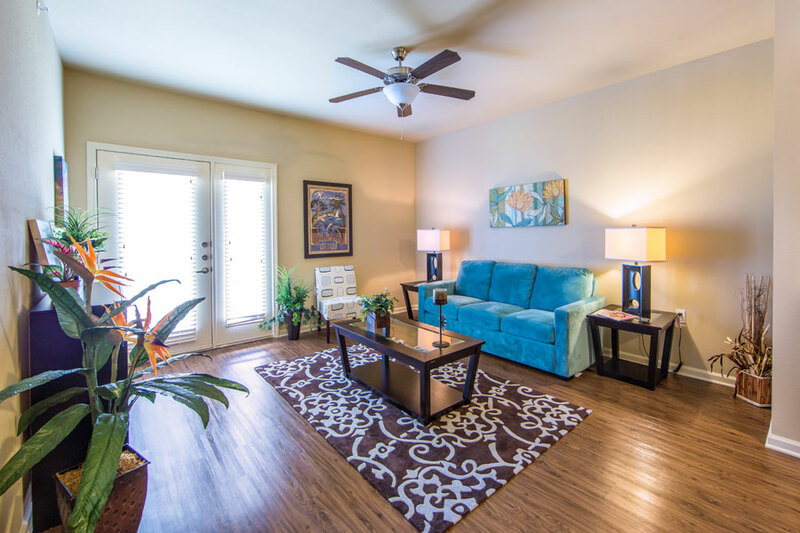 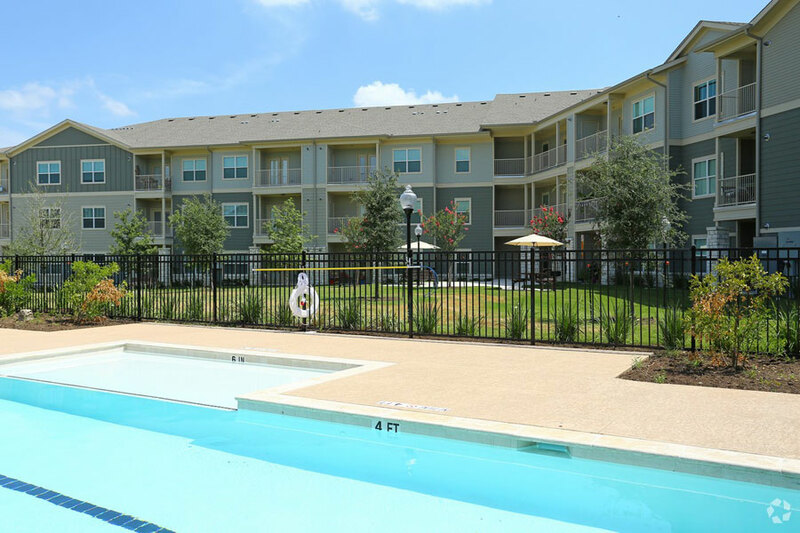 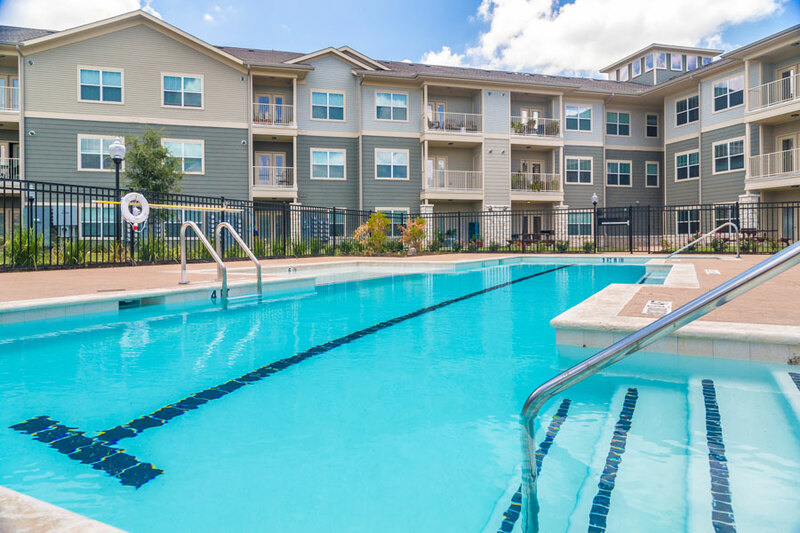 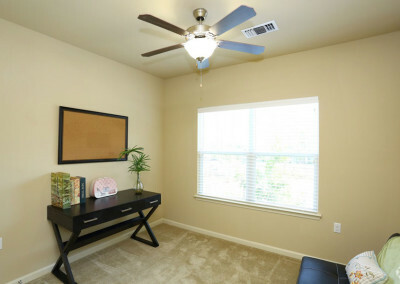 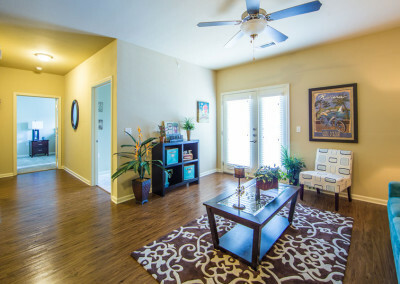 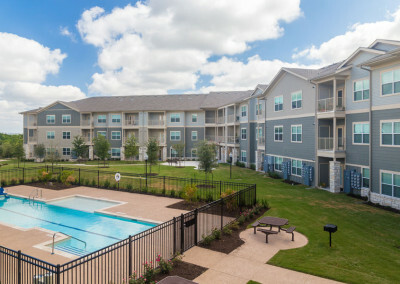 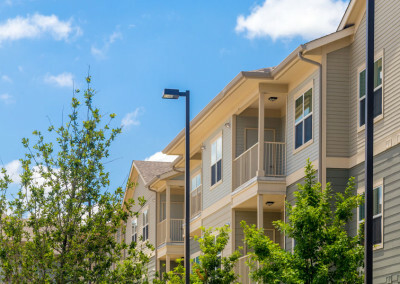 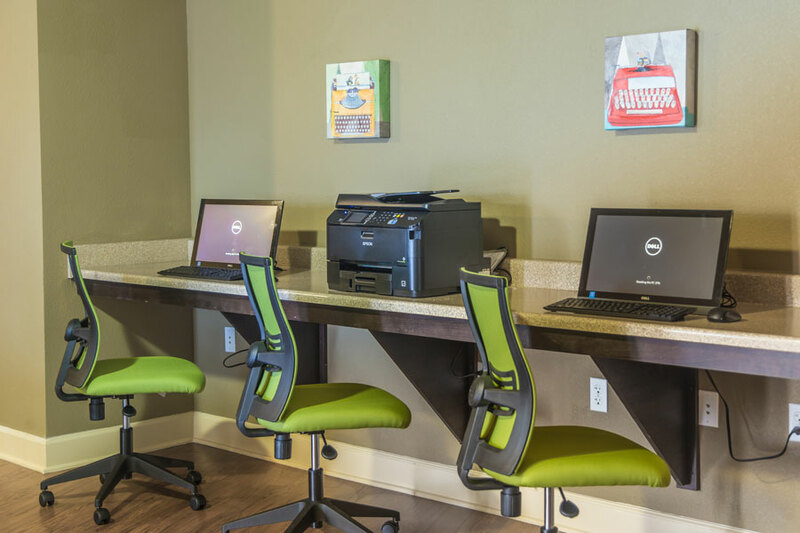 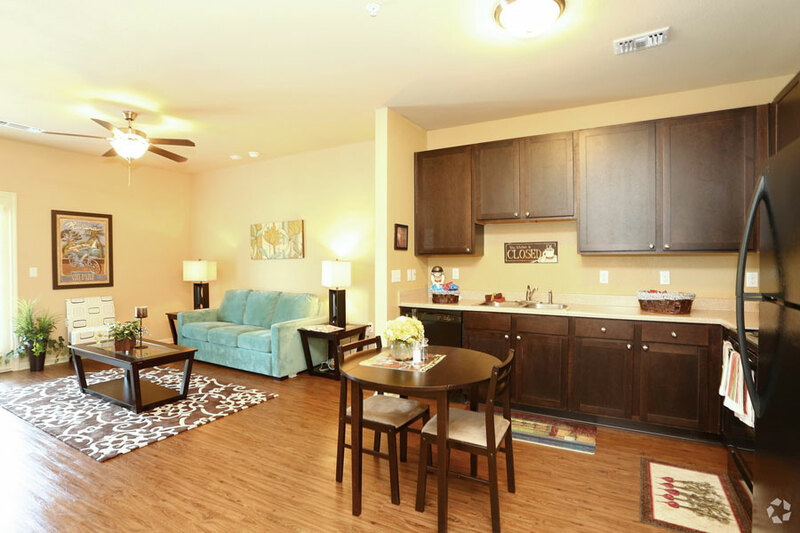 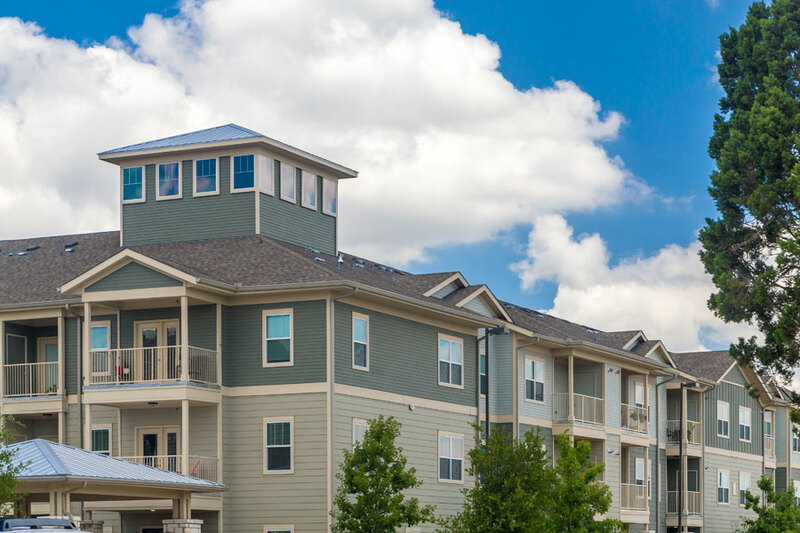 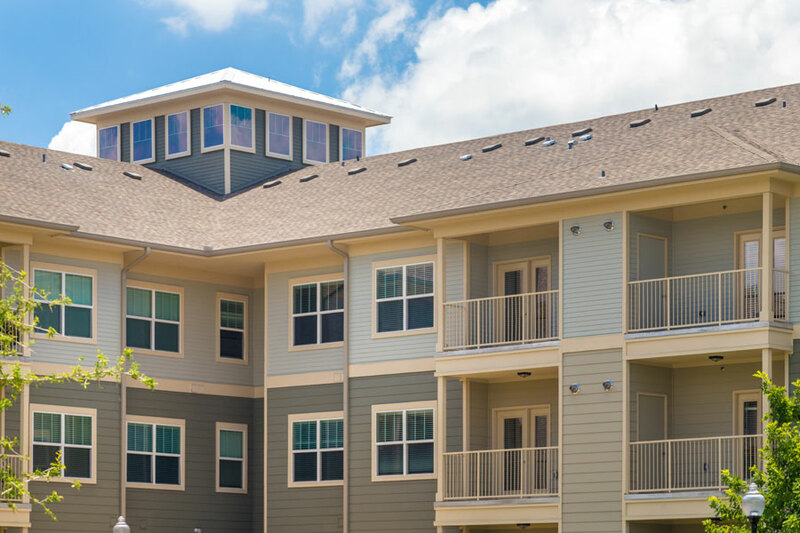 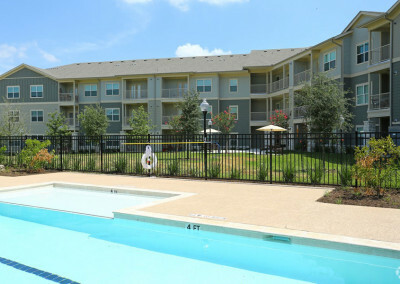 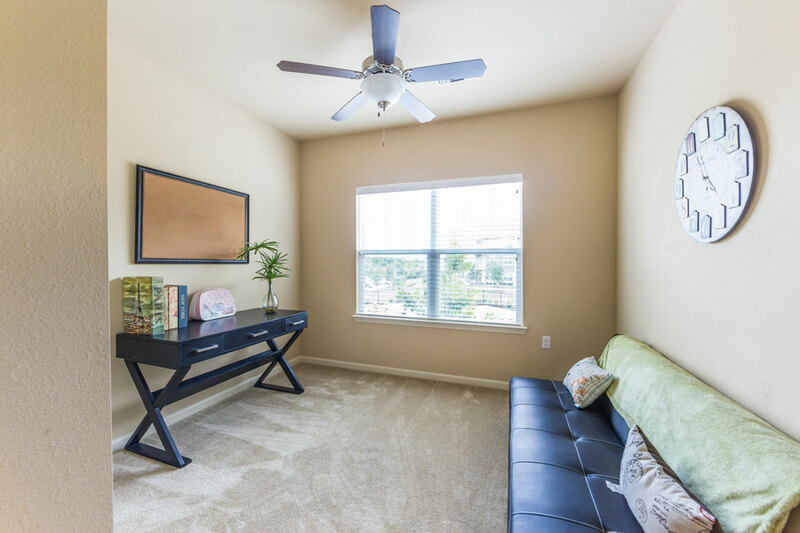 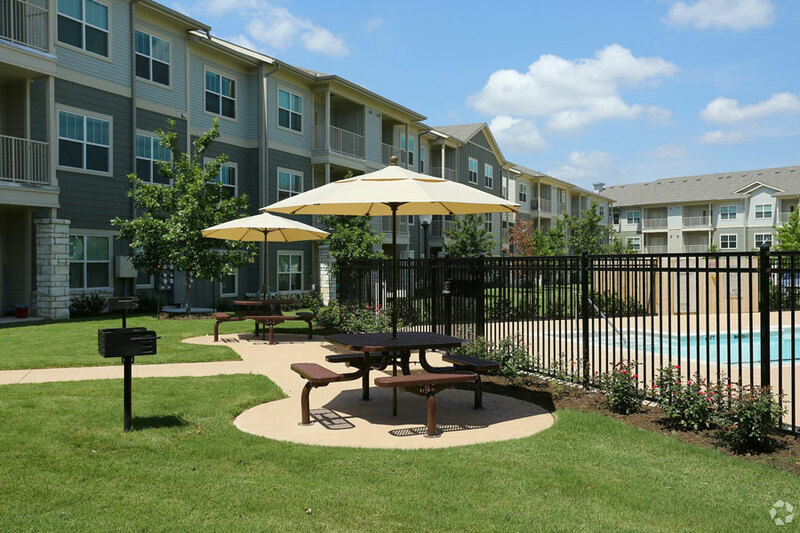 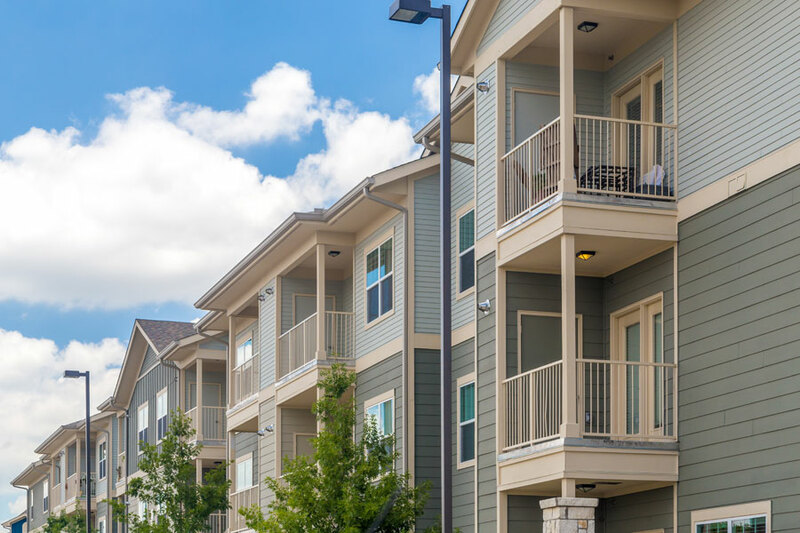 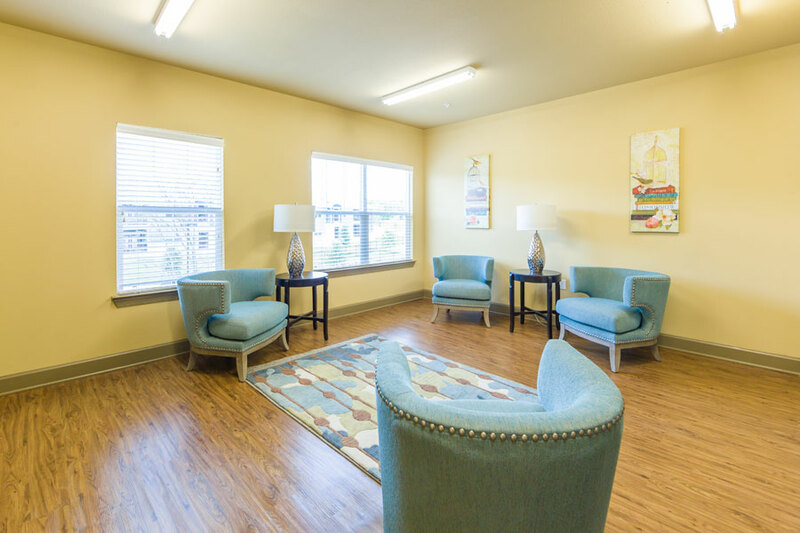 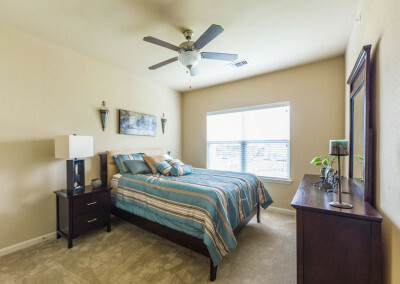 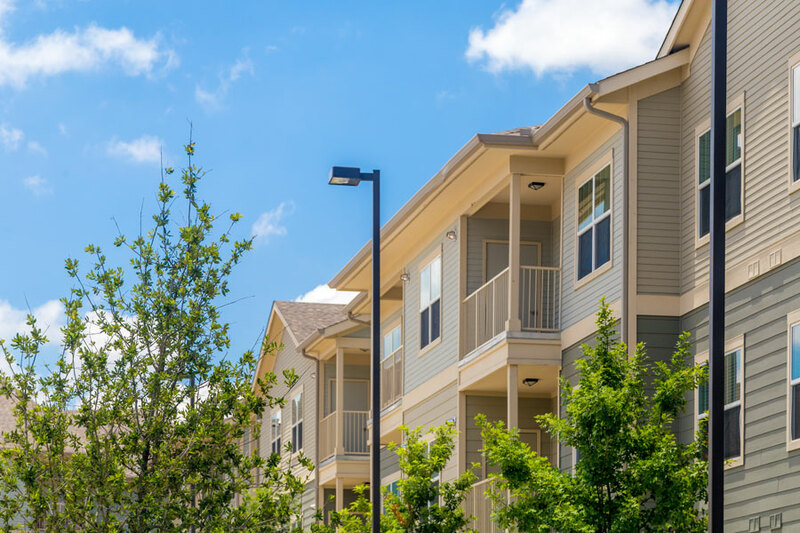 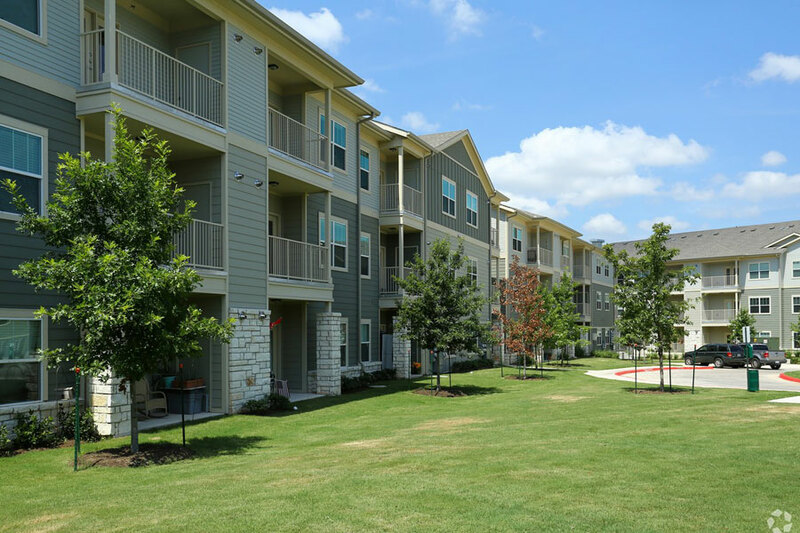 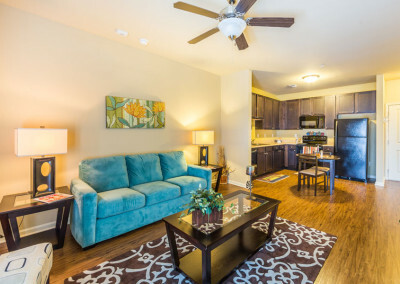 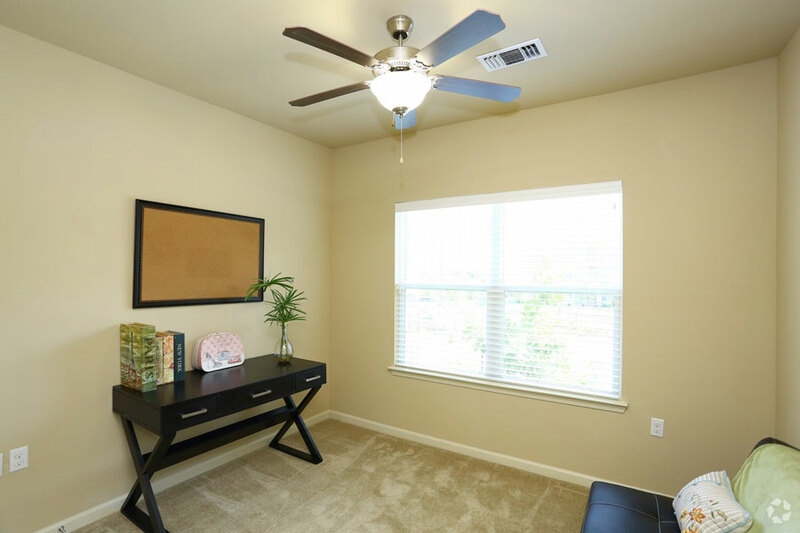 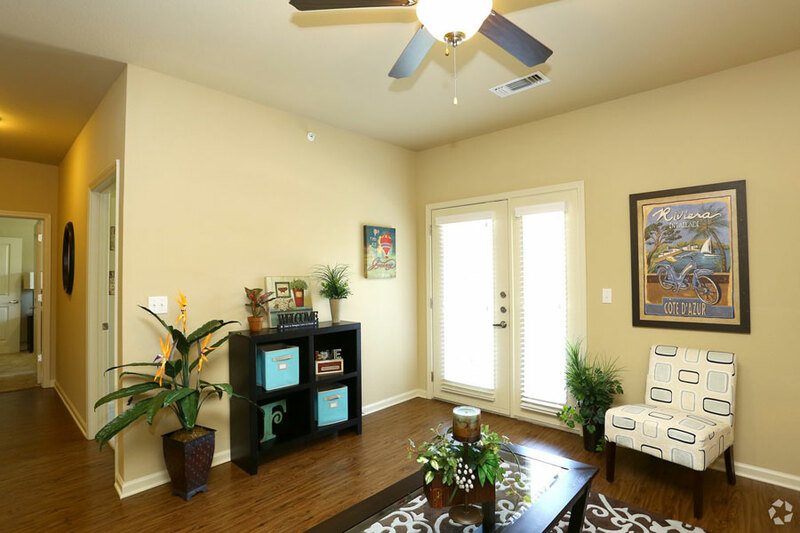 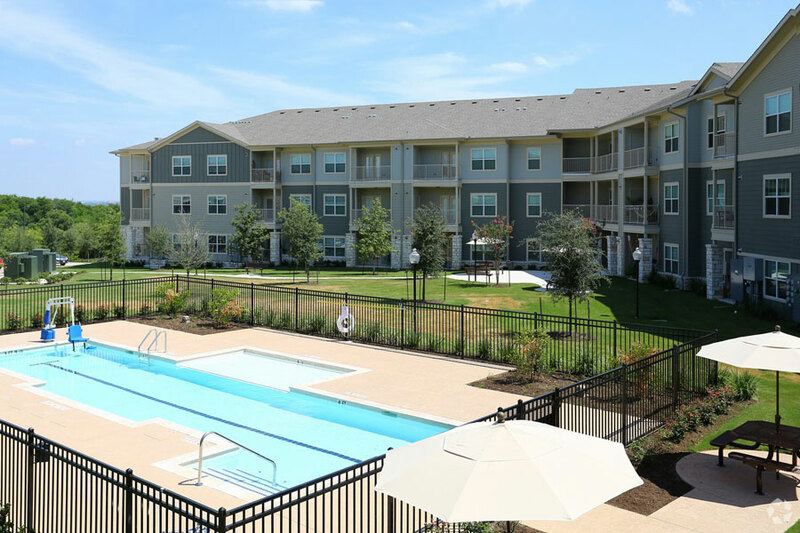 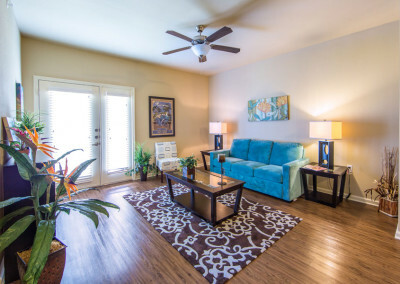 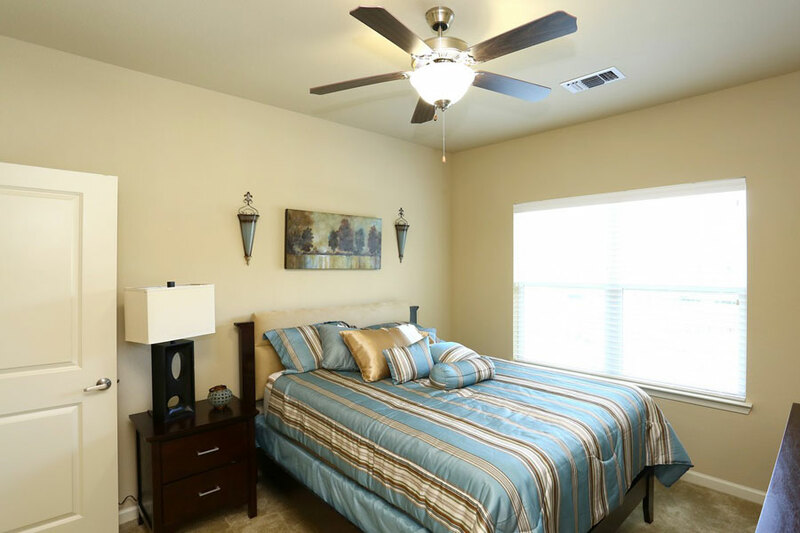 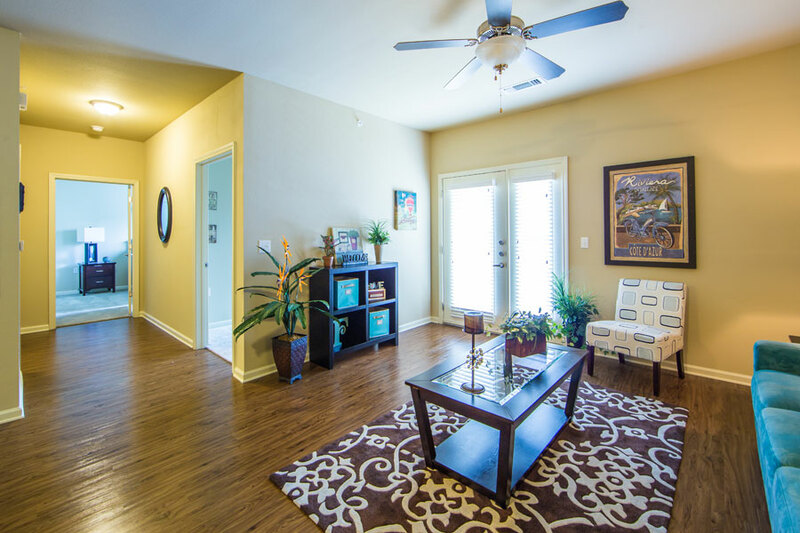 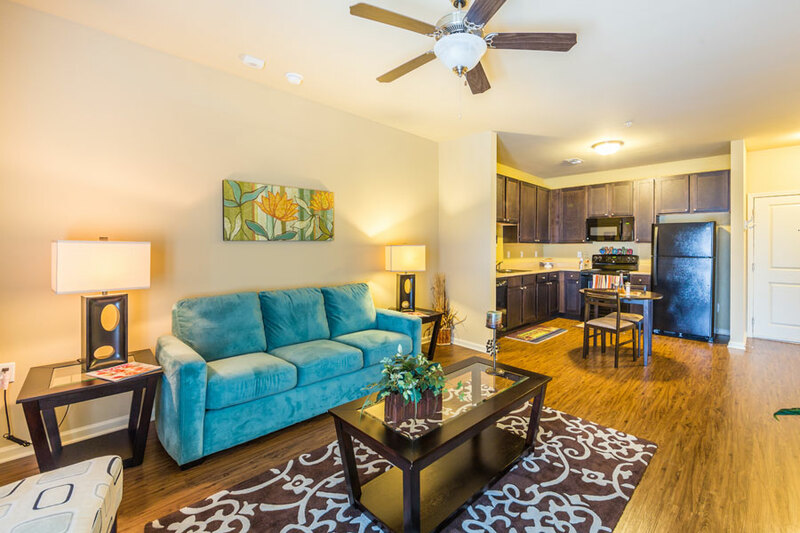 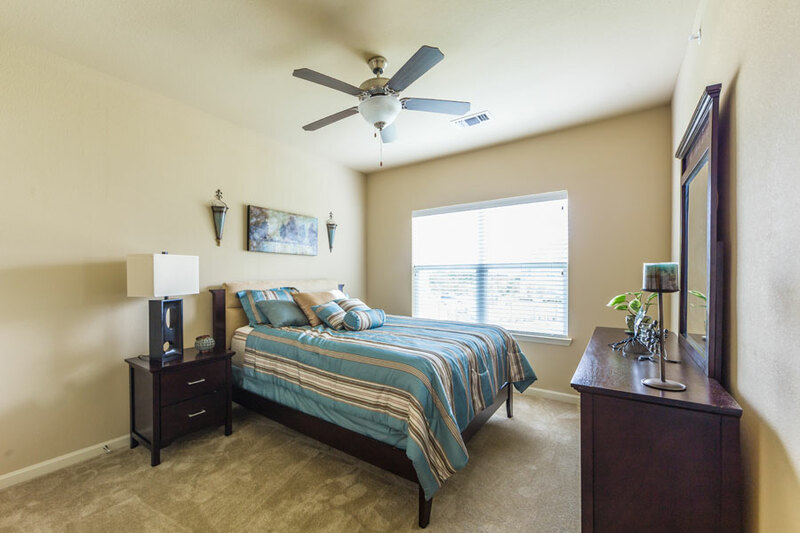 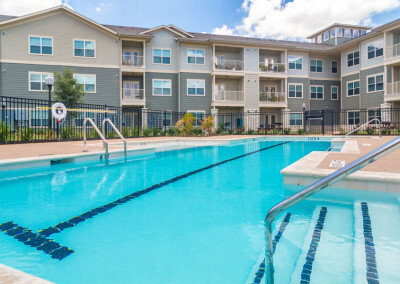 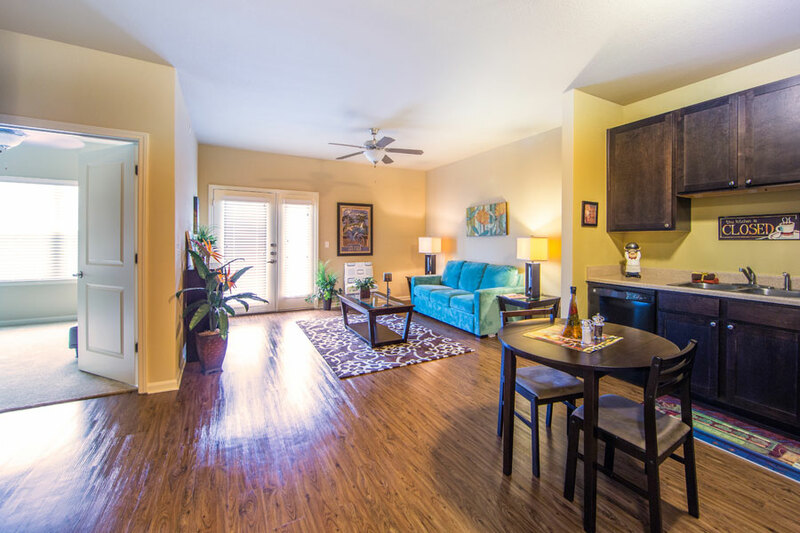 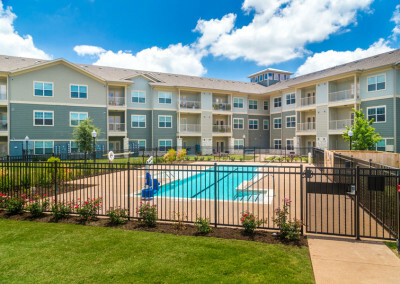 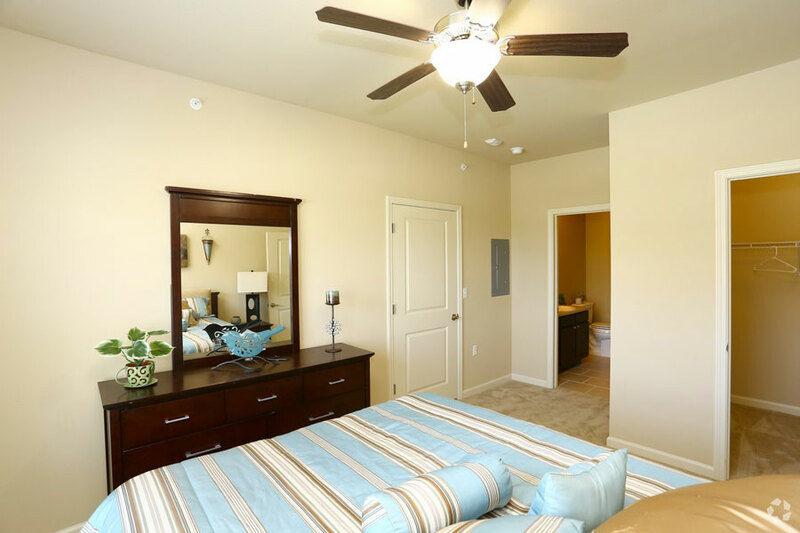 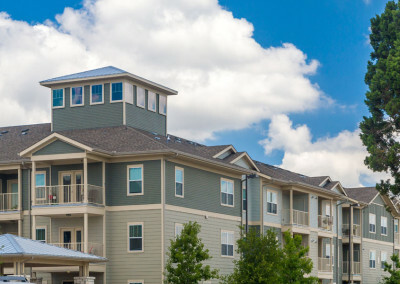 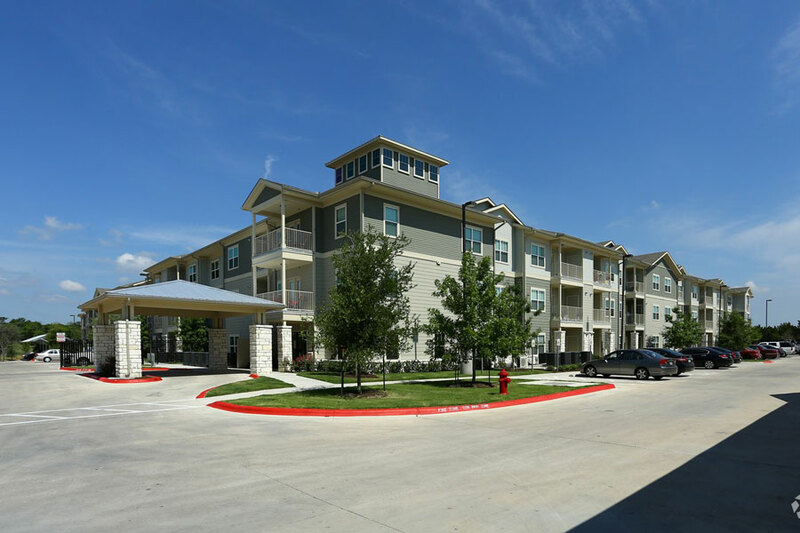 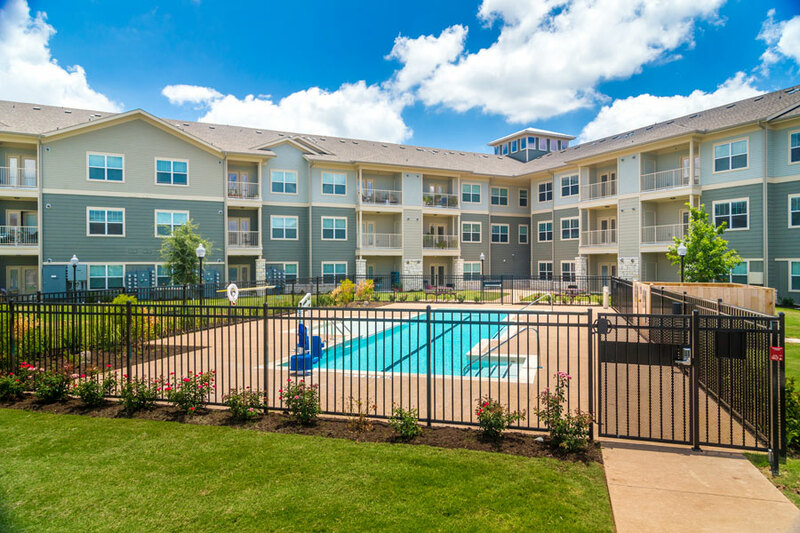 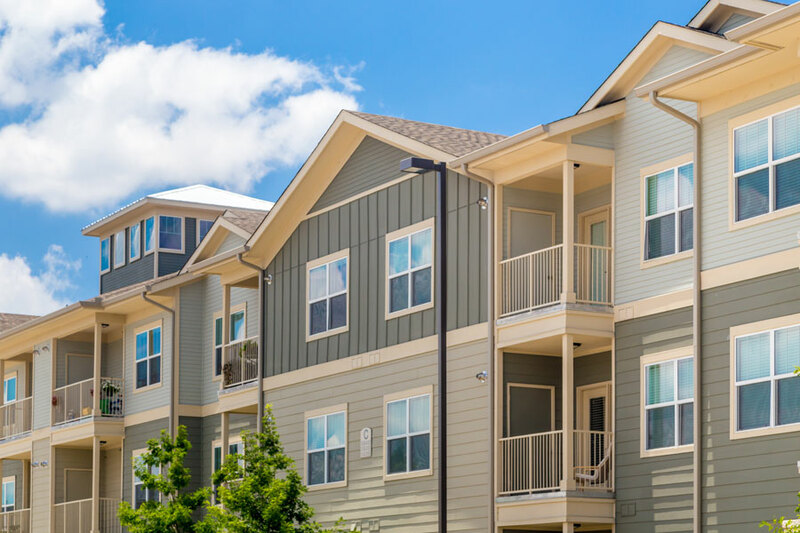 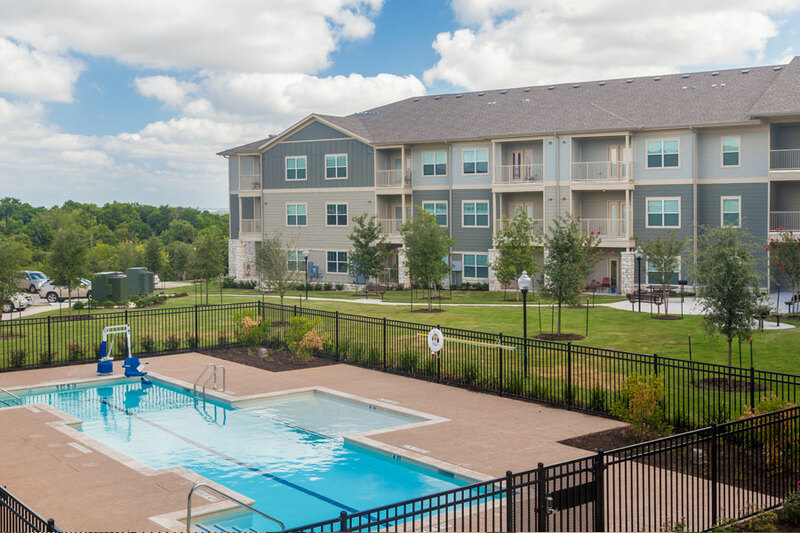 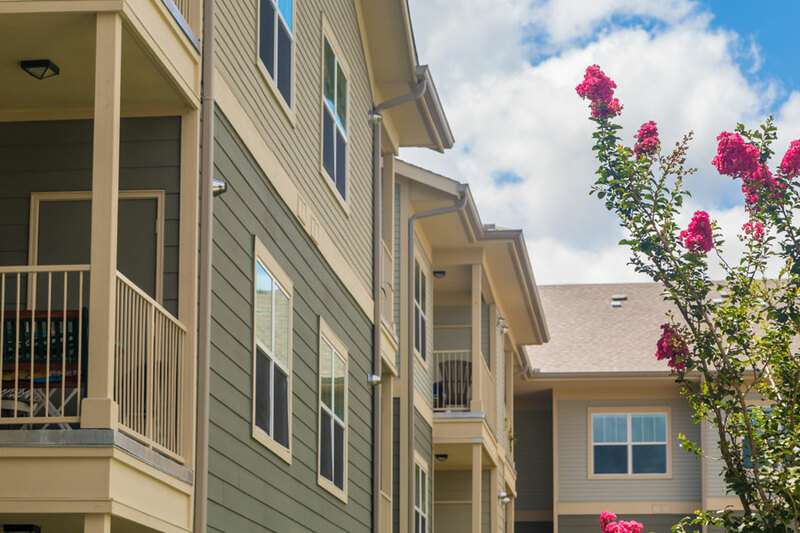 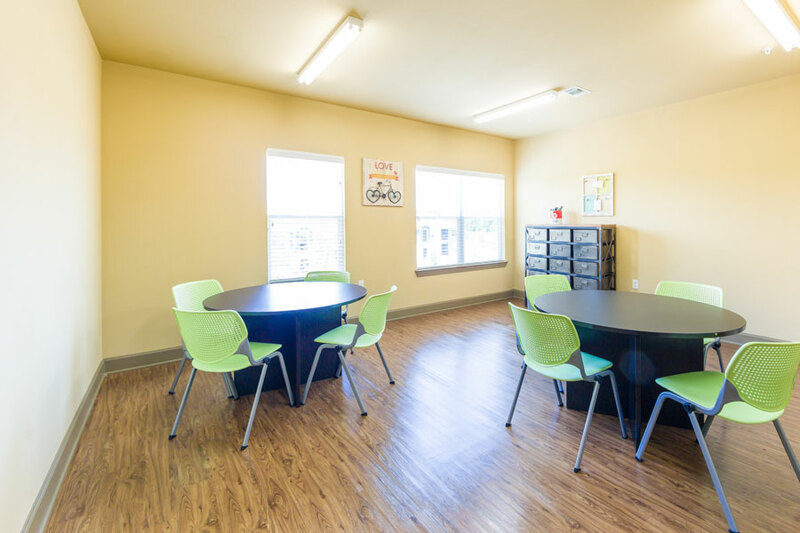 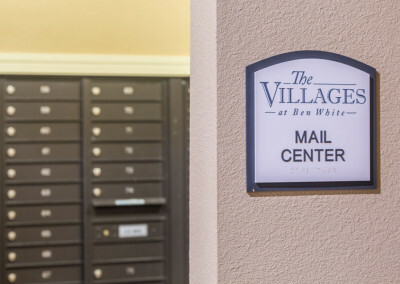 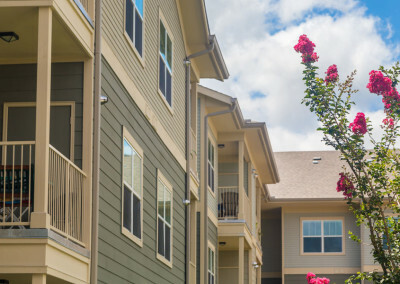 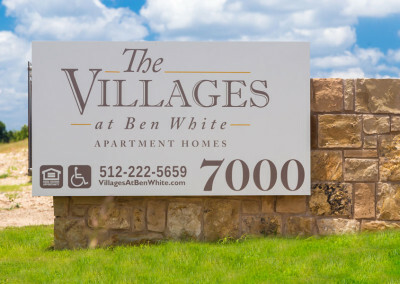 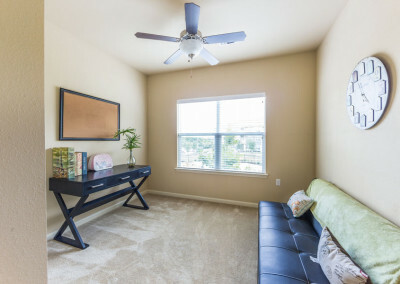 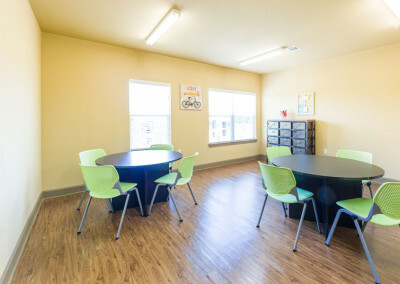 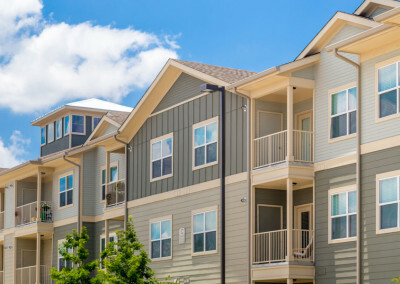 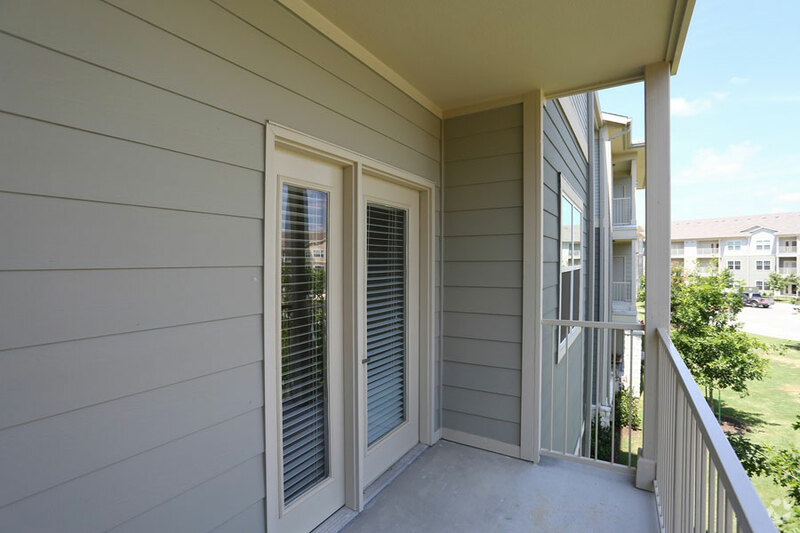 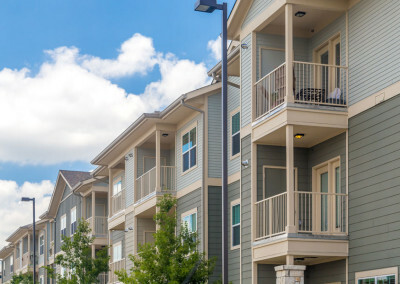 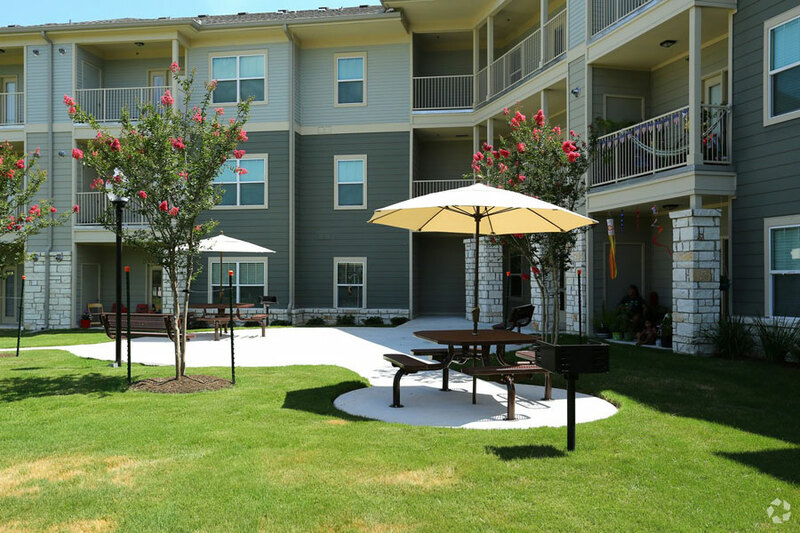 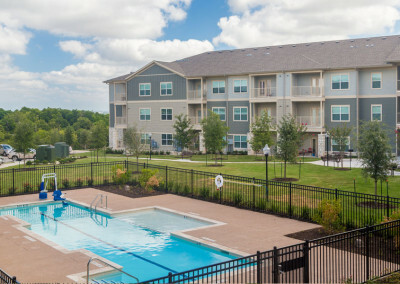 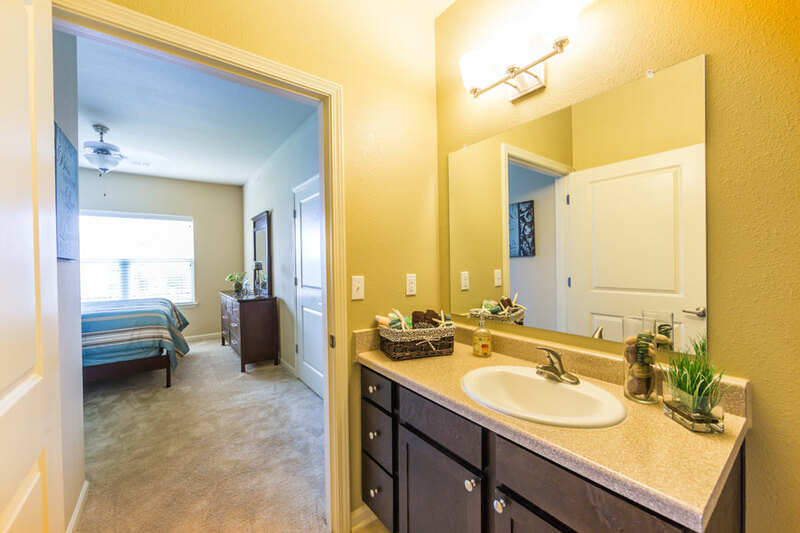 Contact us today to schedule a tour of your next apartment in southeast Austin, TX at the Villages at Ben White.